Warwick Neck is an important Rhode Island navigation site between western Narragansett Bay and Greenwich Bay. It marks a turning point for ships heading north towards Providence. For this reason the Lighthouse Service decided to build a lighthouse on Warwick Neck early in the 19th century. Congress appropriated $1,000 in 1825 and an additional $2,000 in 1826 "for building a small beacon light on Warwick Neck". Erosion was a constant problem at Warwick Neck. By the early 1930's the light was in danger of tumbling into the bay. 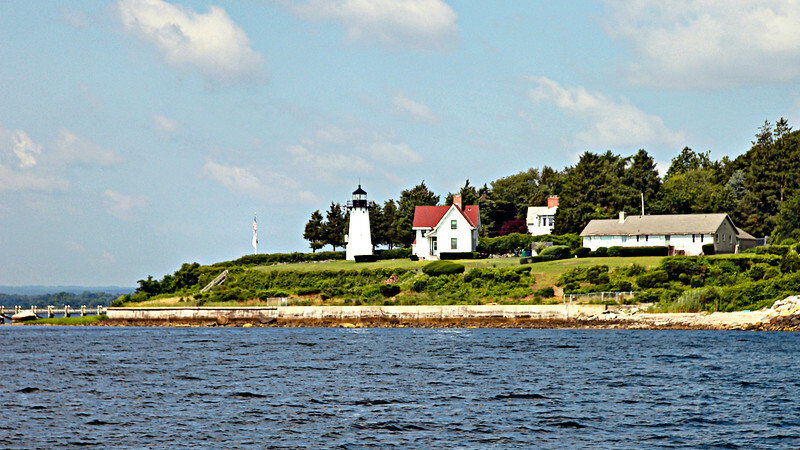 The Lighthouse Service decided to replace the old 1827 tower with the last cast iron tower built in New England in 1932.